1) Open your Google Play Store and Search for Quick TuneUp. 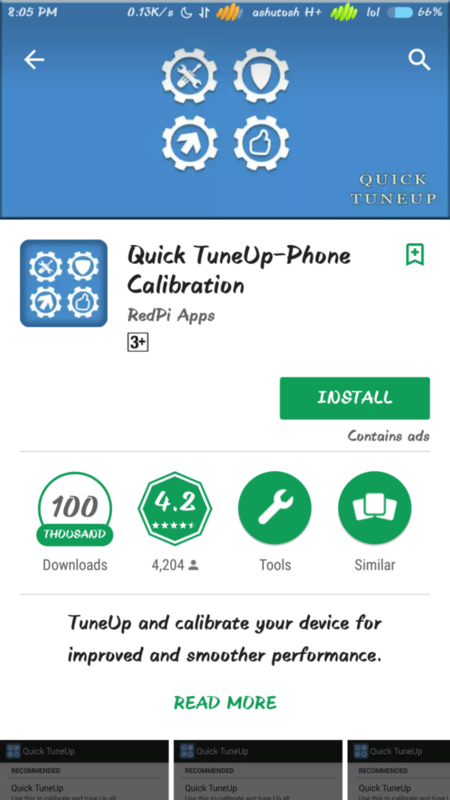 2) Now Install the Quick TuneUp Calibration App on your device. 3) After installing the App Open it. 4) You will see the List for Calibration. You can choose Quick TuneUp to calibrate the whole device, or you can just calibrate Sensors. 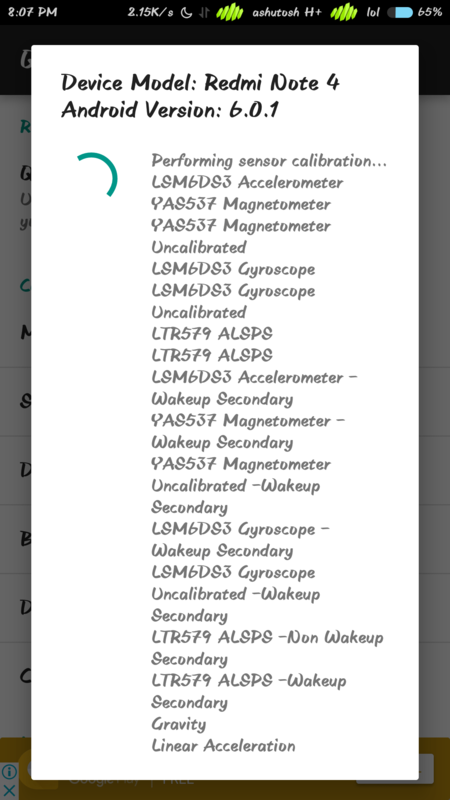 5) After successfully calibrating the Sensors Reboot your Phone. That’s it now you don’t have to do anything, your sensors will work properly. 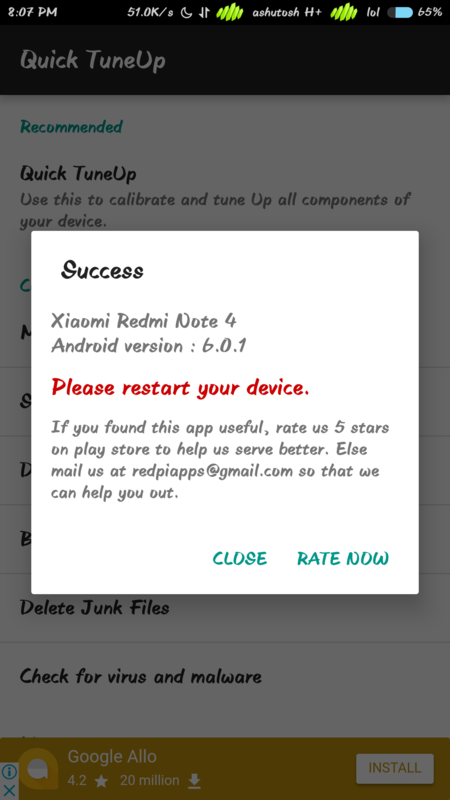 If this method doesn’t work for you, Reset your phone or Flash ROM. Even if it not work then you should visit the important service centers, because it may be the hardware problem. If you have any other problem related to your phone, you can ask in a comment section. You have read How to Fix Screen Rotation Problem. Stay connected to YTECHB for latest Tech News, Android & iOS Tricks, Telecom News, Accessories, Mobile Reviews and Much more. Like us on Facebook, Follow us on Twitter, and Subscribe us on YouTube @YTECHB. If you have any questions regarding How to Fix Screen Rotation Problem ask us by using #YTECHB.